Syndicate Lofts – Leo Heremans Auction a huge success! Home › The Duif Chronicles › Leo Heremans Auction a huge success! 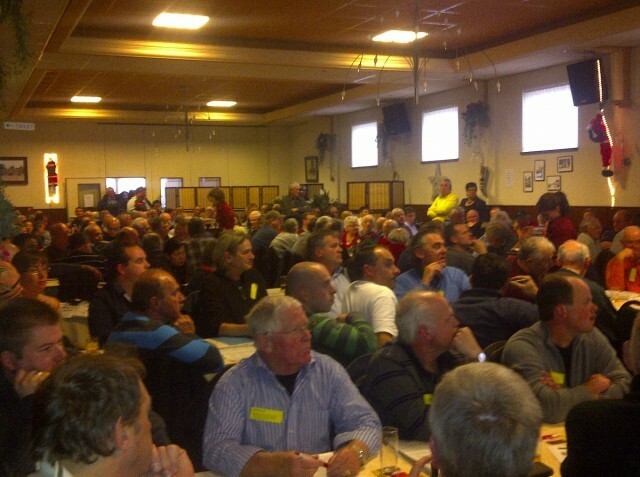 Leo Heremans Auction a huge success! 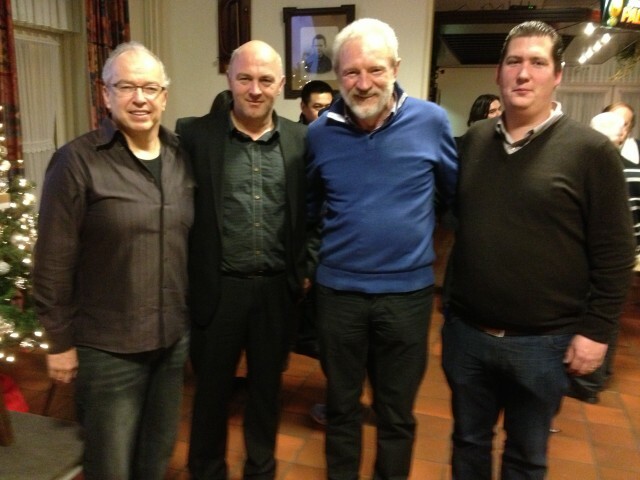 From left to right: Dirk Leekens (auctioneer), Luc Van den Plas (author), Leo Heremans (owner/seller) and Rik Hermans (organizer, De Duif). 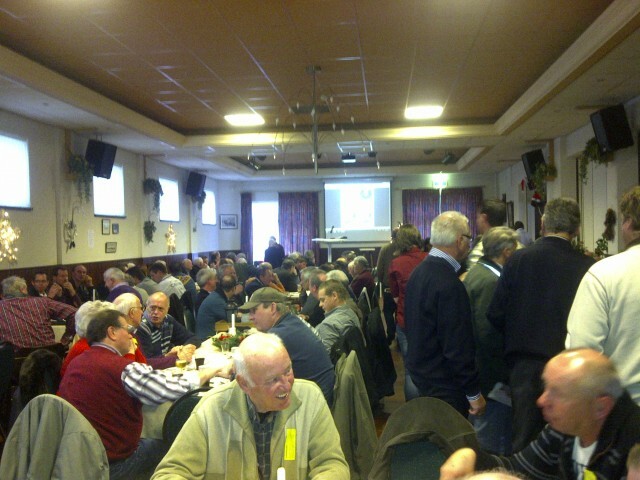 On Sunday afternoon 16th December in Thorn, Netherlands, the Olympic King Leo Heremans brought 60 young birds (not raced, partly late bred) to auction. There was a vast interest for this spectacular auction, and even queues for viewing of the birds. Everyone present was visibly enthusiastic about having once again a ‘real’ auction in a hall, and the atmosphere rose to great heights. In total, € 258,840 was paid for 60 young birds (on average € 4314). A new record for a hall auction of young birds! No less than 16 birds were sold via Helen Liu to Chinese customers. 8 Birds moved via Wil Brouwers to China, and also Celine Sun bought 3 birds. The two most expensive birds were bought by Dr. Henk de Weerd: lot nr. 5, a daughter of ancestor “De Jan” for € 12,000, and lot nr. 37, an excellent brother of national ace pigeon “Bolt” for € 15,600. 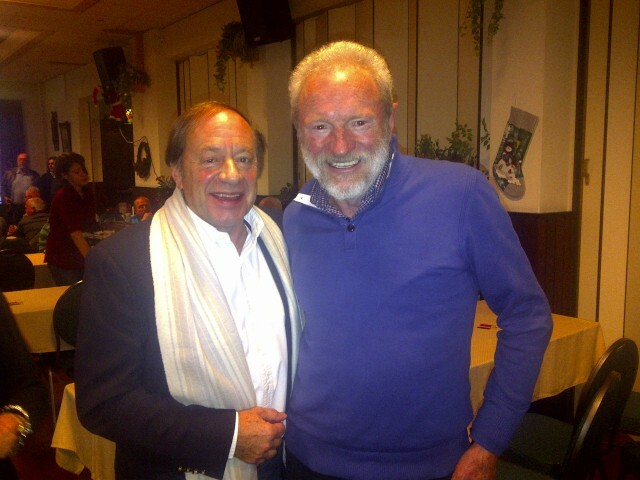 Altogether the auction was a huge success for Leo Heremans as well as “De Duif”. 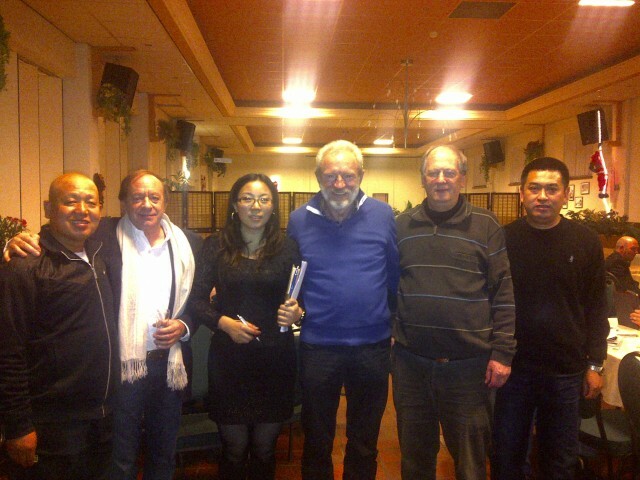 Leo Heremans and Jan Hermans with Helen Liu and Chinese customers and the main buyer Dr. Henk de Weerd. 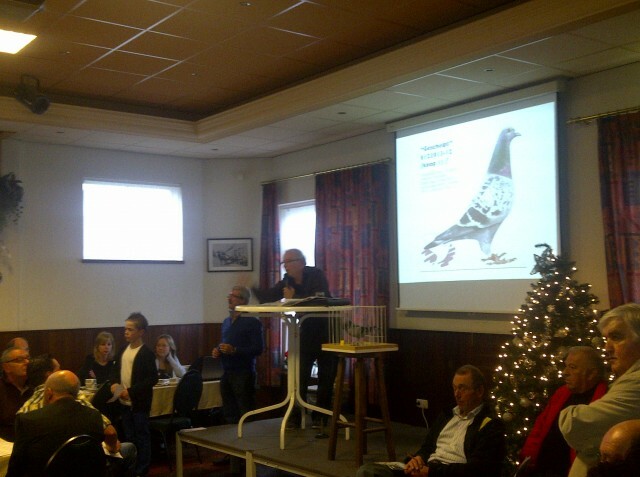 Dr. Henk de Weerd bought the two most expensive pigeons of the auction. Full house and a great atmosphere!